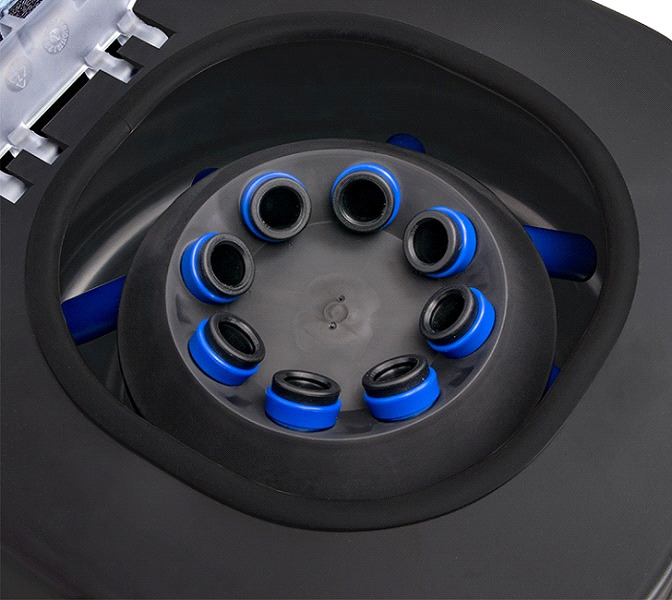 The E8 Variable will separate blood at 3500 rpm and can be slowed to separate other fluids at lower g-force, such as urine specimens as outlined by C.L.I.A. regulations. 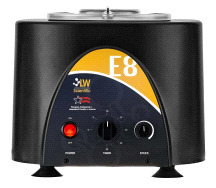 The USA E8 Centrifuge is designed, engineered, and assembled at LW Scientific’s ISO-certified, FDA-registered manufacturing facility in Lawrenceville, GA. Expect American quality as well as customary LW Scientific support. 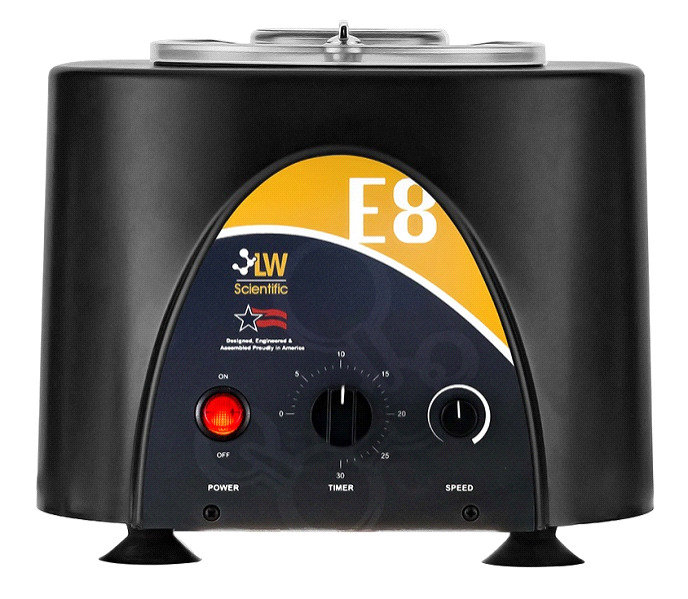 This model is loaded with features and improvements, such as higher speeds for faster and cleaner separations, quieter operation for peaceful work environments, lower chamber temperatures for cooler test-tube samples, shorter height to fit under any cabinet, and auto-calibrating speed function for precision results. It even has an auto-brake to stop the rotor in less than 30 seconds to save time in the busy labs. Now the E8 family also includes a digital model, with no knobs and precise time and speed programs for CLIA compliance and the highest accuracy at an affordable price. If you have any questions regarding this item please give us a call (800)355-2956.